It's comfortable and fits perfectly once you break them in. 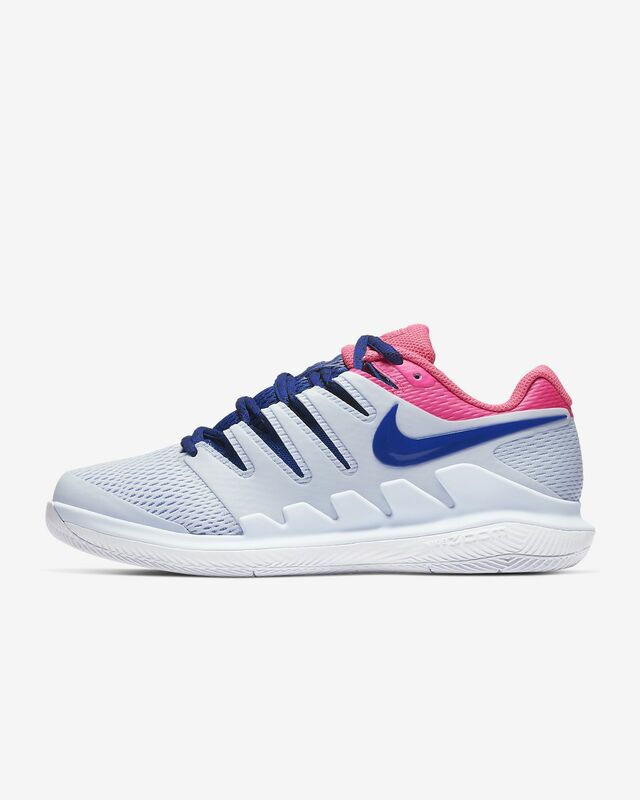 I like how the mesh keeps everything ventilated and how it's cushioned and still lightweight. 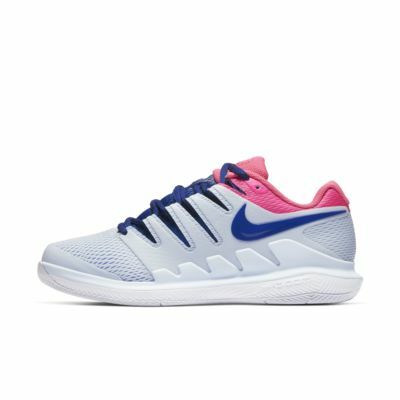 Overall, it's a nice, stylish shoe fit for any court.